Faith formation opportunities are a distinct and vital offering of a Bishop McNamara education. 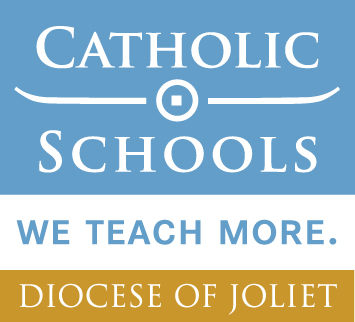 Catholic Ministry Office seeks to foster the spiritual, intellectual, and emotional growth of the Bishop McNamara Catholic School family. It is our mission to promote the Gospel message of love of God, others, and self. Through our baptism, we are called to be imitators of Jesus Christ in our words and actions. Liturgies, retreats, and service to others are essential in helping us become the people God created us to be. For a list of up-to-date Christian Service opportunities, check here.